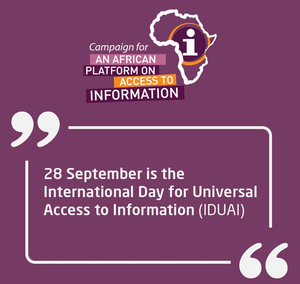 On the occasion of the International Day for Universal Access to Information (IDUAI 2017) the African Platform on Access to Information (APAI), a Working Group of leading freedom of information organisations in Africa, would like to take this opportunity to reflect on the fundamental importance of both this Day, and the right it seeks to protect and promote. 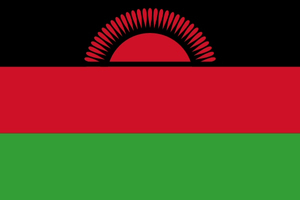 MISA Malawi applauds the National Assembly for passing the much-awaited Access to Information (ATI) Bill on Wednesday, December 14, 2016. We have confidence that President Professor Arthur Peter Mutharika will assent to the bill and live up to his election campaign promise that the ATI Bill would be enacted once he is elected into office. 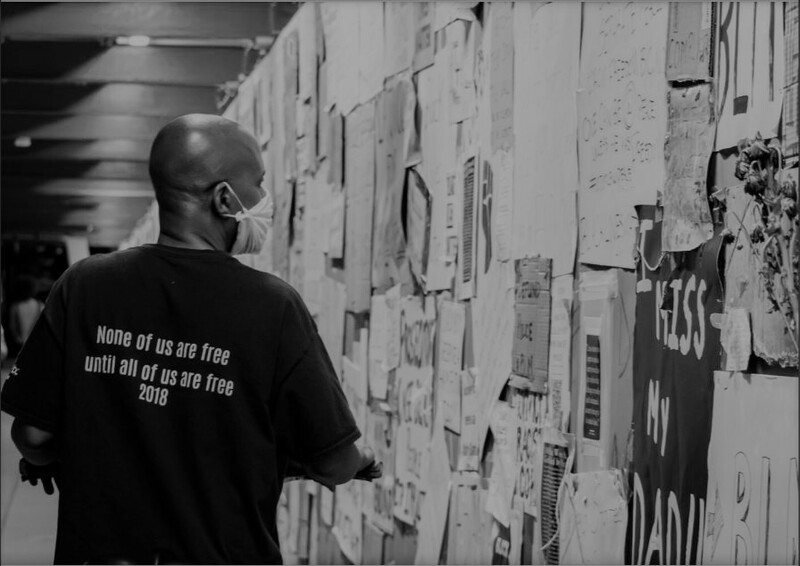 The passing of the Bill is a huge step in the 12-year long process in which various stakeholders led by MISA Malawi campaigned for legislation on access to information.